Wide selection of authentic material from Vedic, Modern, Western, Karmic, Spiritual & Electional Astrological literature, this book can be of immense help to all those who are inclined to learn this ancient occult science. The compilation is systematic, self-explanatory & based on principles/ ideology of astronomy & predictive astrology. 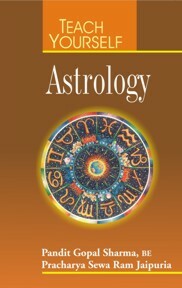 This book is a reservoir of information, which explores the scientific mediums of astrology from formation & conclusion of horoscope in a lucid way. It is a foundation for beginners as also a treasure for practitioners. 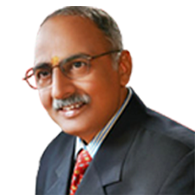 It widens a new perspective of practical astrology in much receptive & authentic way.